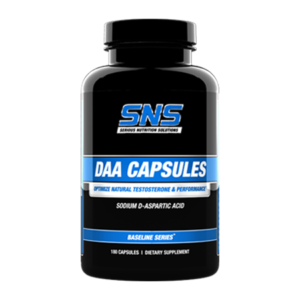 Potent 750 mg. per capsule! 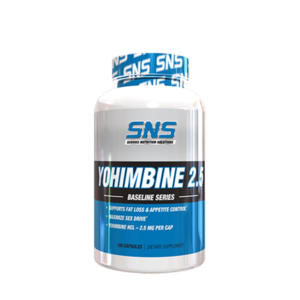 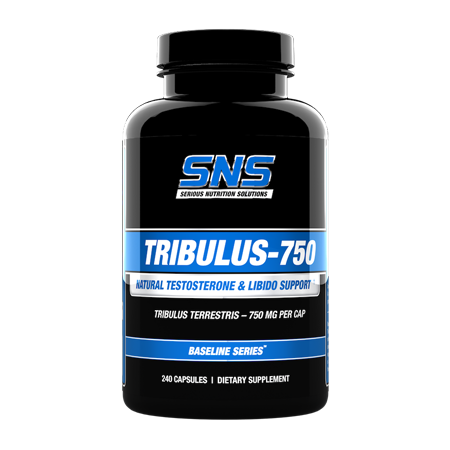 Tribulus-750 contains 750 mg of potent Tribulus Terrestris Extract per capsule (750 to 1500 mg per serving) and is standardized to 45% Saponins. 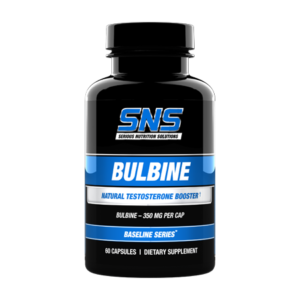 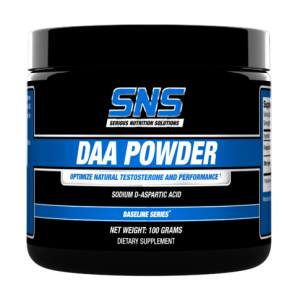 SNS Tribulus-750 can be stacked with a variety of SNS products including Growth Factor XT, Optimize-T, Inhibit-E, Inhibit-P, Bulbine Caps, DAA Caps or Powder, or other select SNS products for improved, synergistic results.